ALLOY TOP WITH STEEL BASE AND PLASTIC LEVER. 5. Q: How does your factory do regarding quality control? A: Quality is priority. 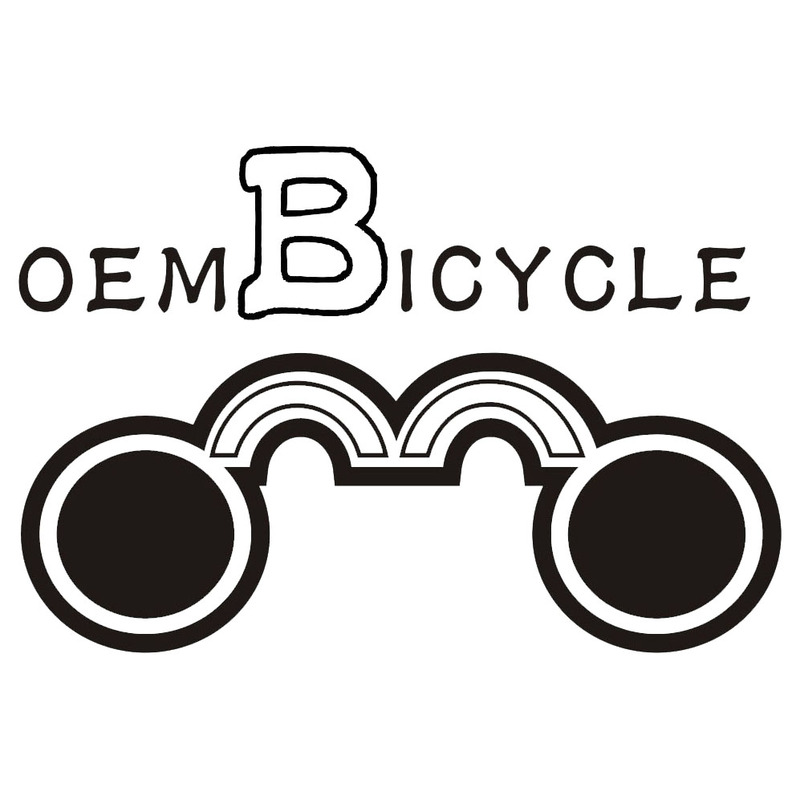 Oembicycle People always attach great importance to quality control from the very beginning to the end of the production. Every product will be fully assembled and carefully tested before it's packed for shipment. 6. Q: What are your warranty terms?A: We offer different warranty time for different products. Please contact with us for detailed warranty terms. Looking for ideal Custom Bicycle Bells Manufacturer & supplier ? We have a wide selection at great prices to help you get creative. All the Bicycle Bells are quality guaranteed. We are China Origin Factory of Unique Bicycle Bells. If you have any question, please feel free to contact us.